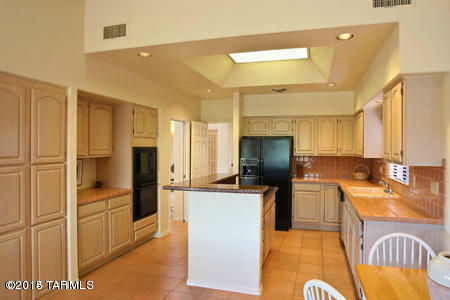 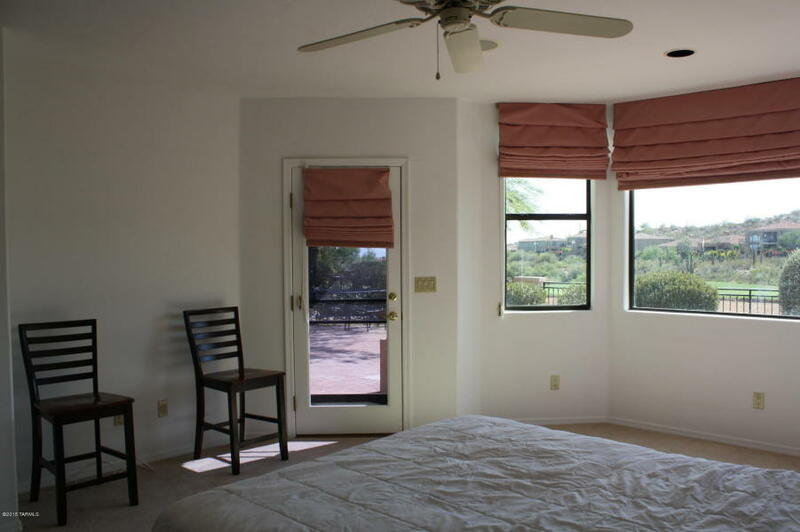 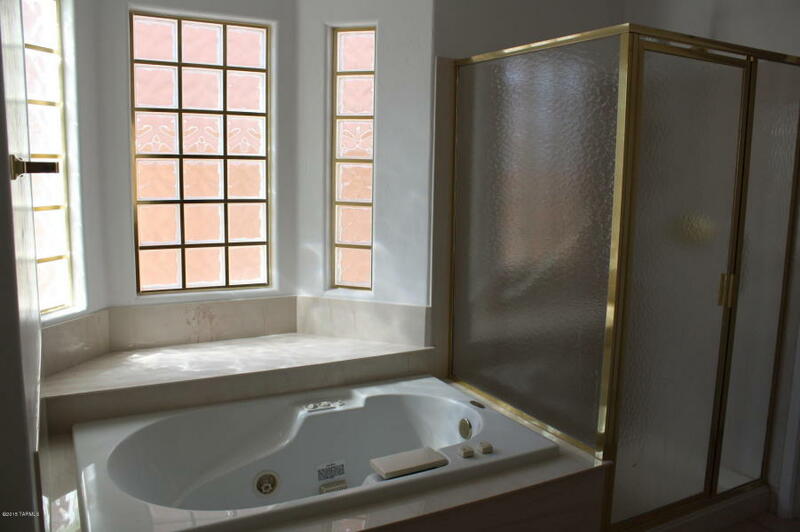 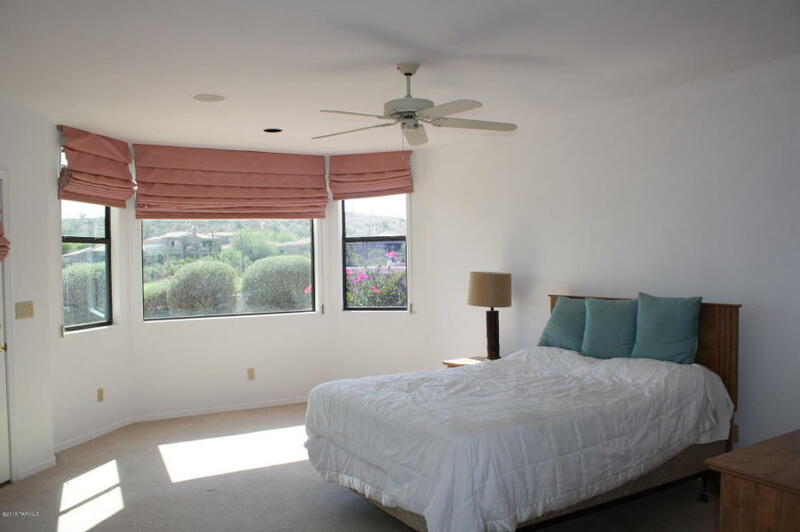 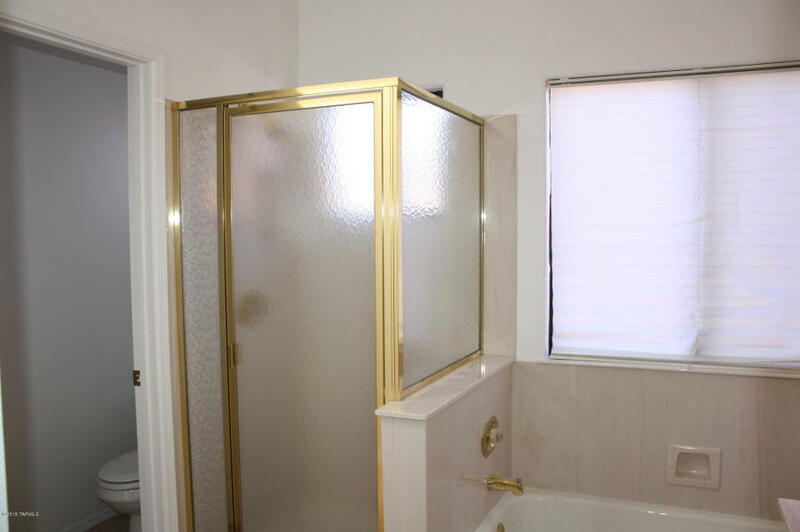 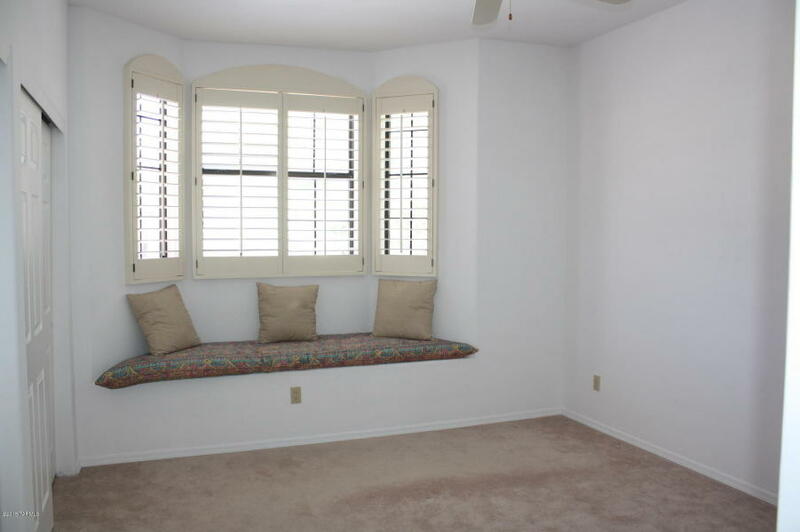 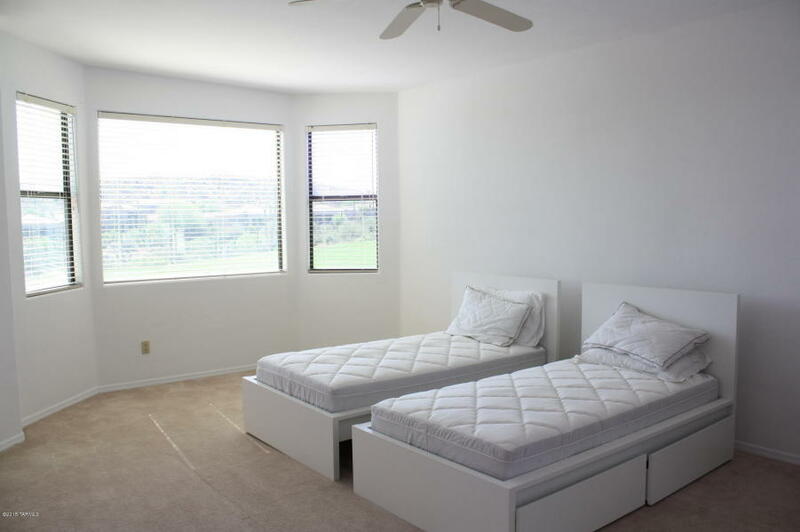 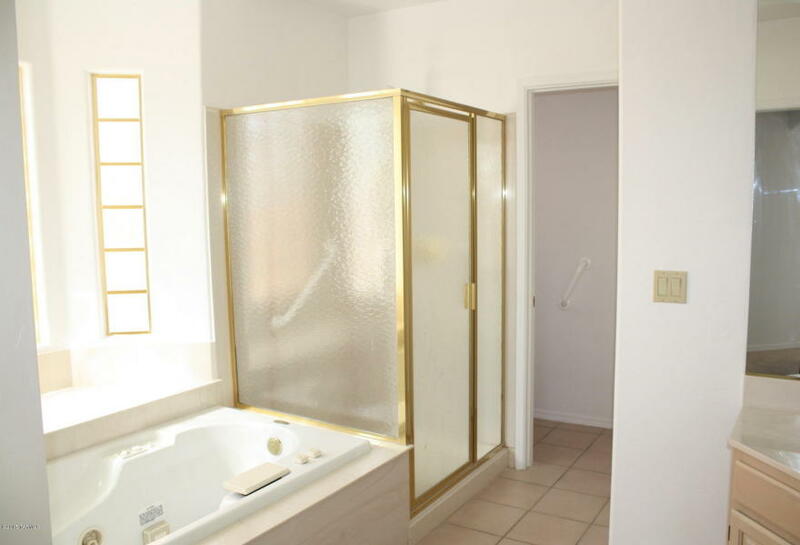 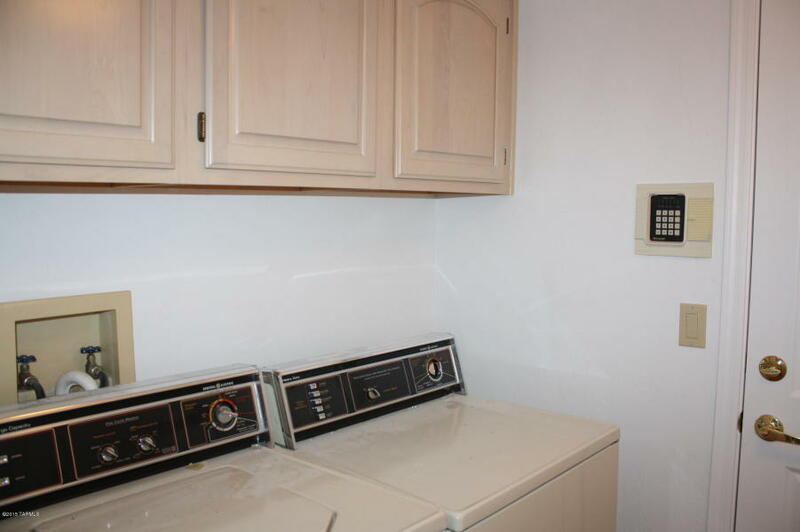 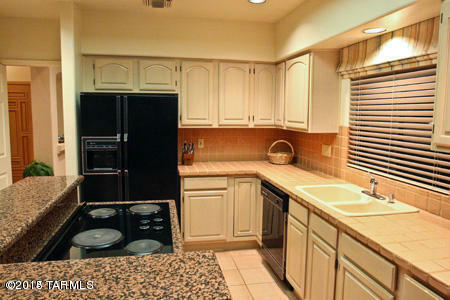 This La Paloma House for rent has amazing City & Mountain Views! 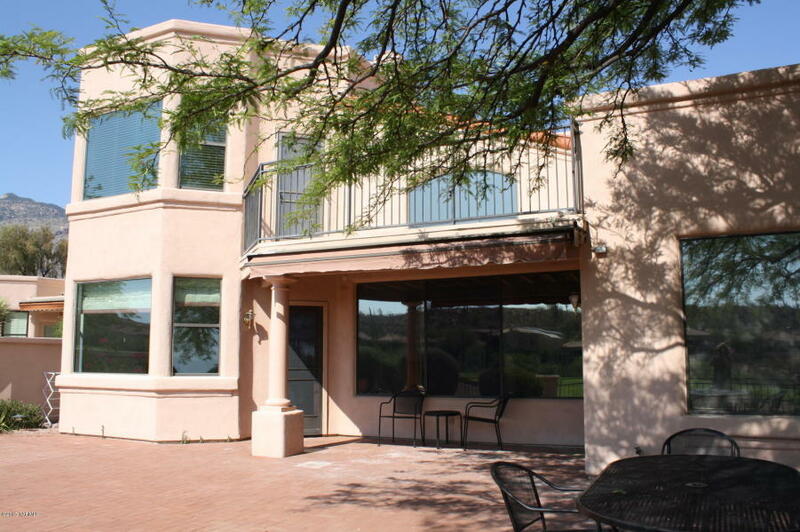 This beautiful 4BD/3BA home is located in the prestigious community of La Paloma. 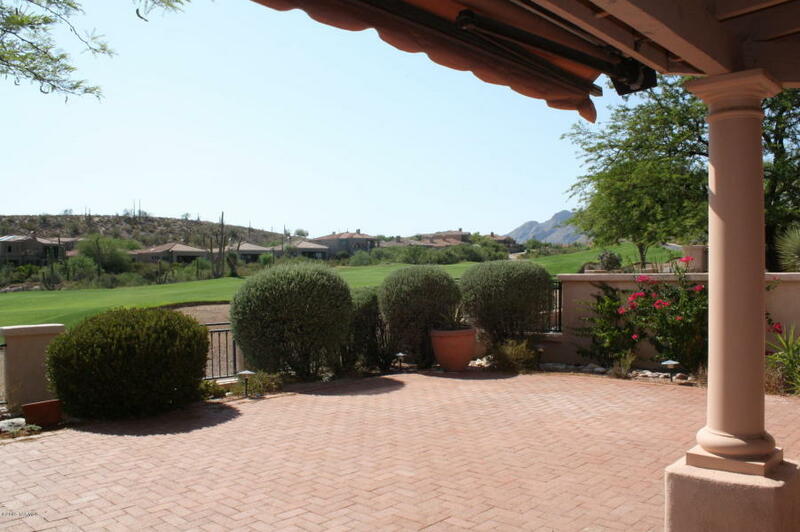 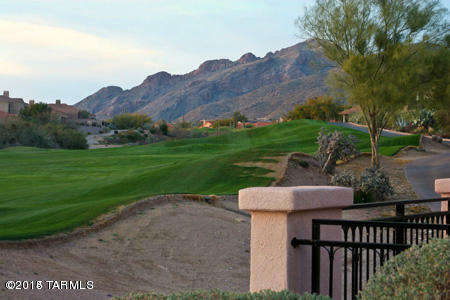 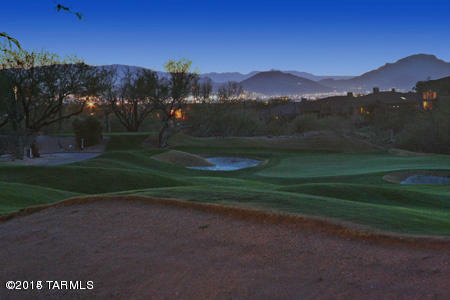 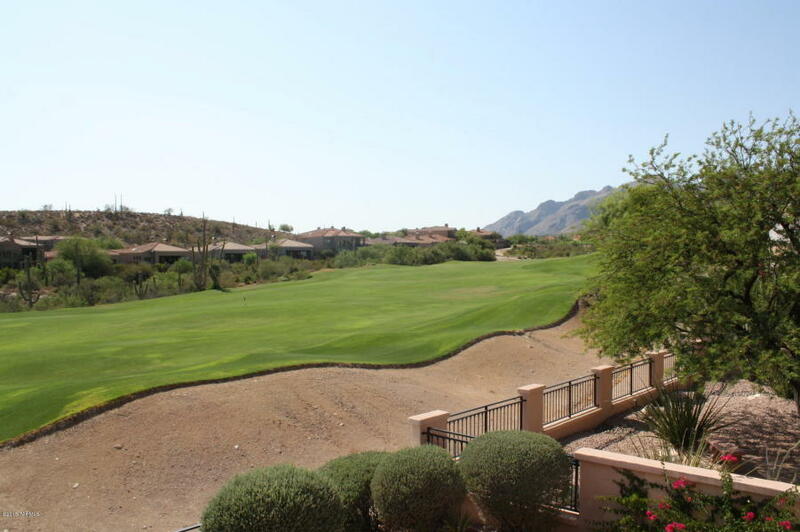 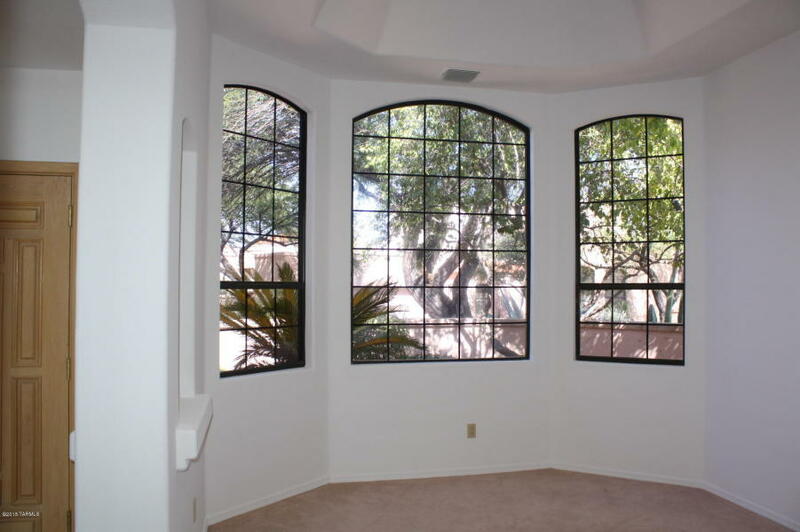 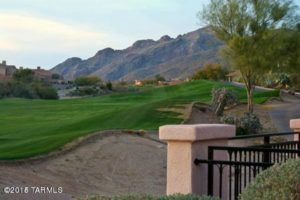 Vaulted ceilings & large windows that overlook the lush green La Paloma golf course. 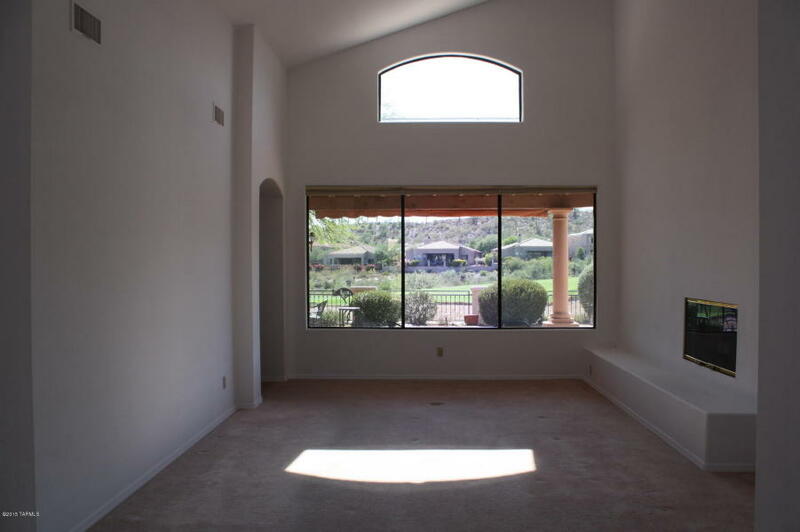 Large covered patio overlooking both city and mountain views. 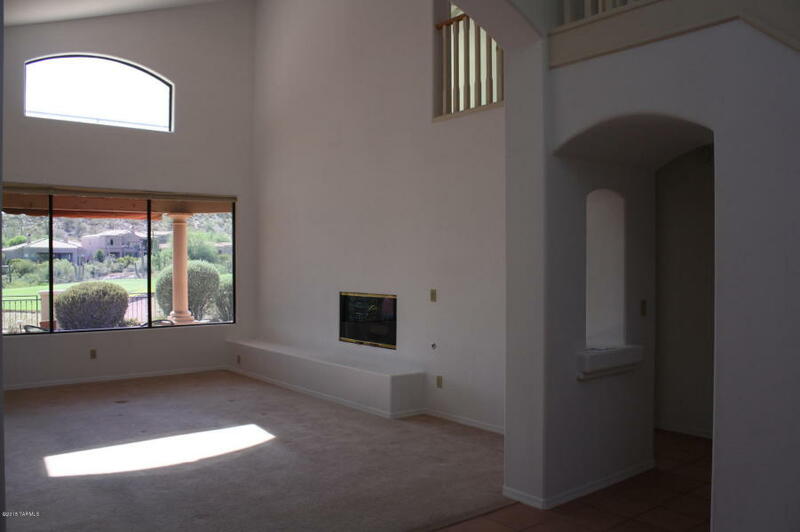 Formal dining room, living room, large master suite, office/den, and kitchen that opens up to the family room are all located on the 1st floor. 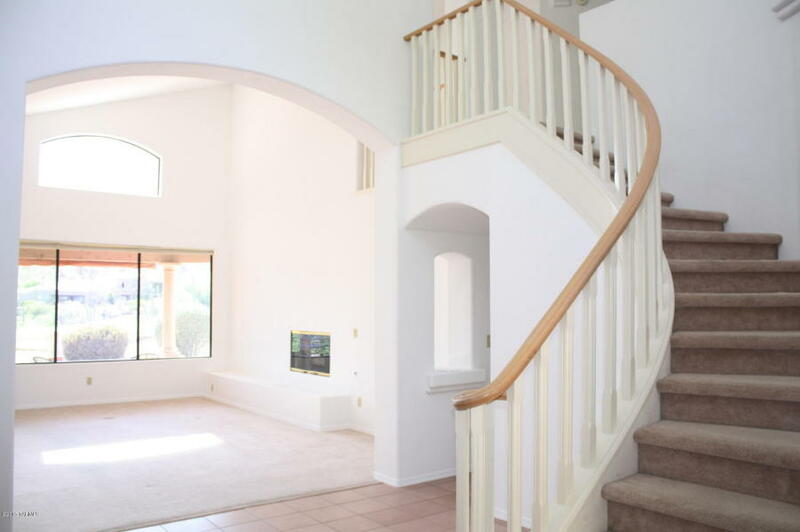 Take the stairs up to another large master suite with its own private patio and views! 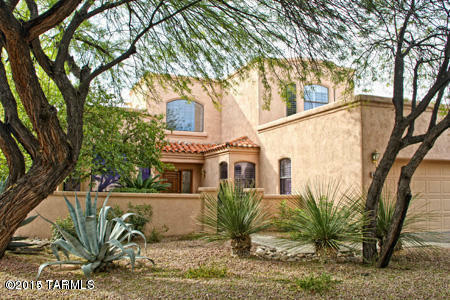 Gated community, large community pool, spa and BBQ area are just steps away from your front door.